Governor Abiola Ajimobi of Oyo State has admonished Mr Seyi Makinde, the governor-elect, to be wary of praise singers, avoid acrimony and make frantic efforts to leverage on relationships. 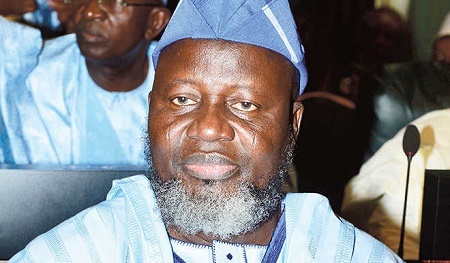 The governor gave the advice when he received Makinde of the Peoples Democratic Party (PDP), on Thursday at the government house in Ibadan. The News Agency of Nigeria (NAN) reports that the governor-elect led his deputy, Mr Rauf Olaniyan, and several other members of his team on the courtesy call. 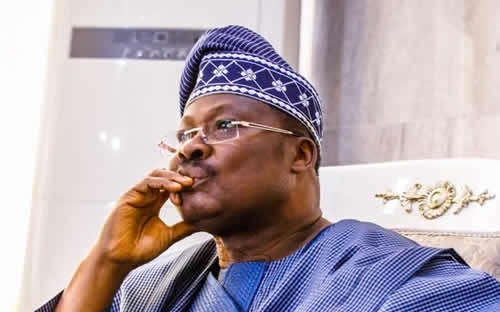 Ajimobi of the All Progressives Congress, urged the governor-elect to leverage on his relationships, commending him for his noble move. “You must beware of praise-singers and avoid acrimony. It is also better to leverage on relationships. I know you as a man of peace. The governor urged him to accommodate other people in the state who could add value, rather than party members alone. Speaking earlier, Makinde said his visit was necessary to tap from the governor’s wealth of experience and seek his assistance for the serious work of governance. He promised to give his best in sustaining their shared vision towards a prosperous Oyo State where justice and equity prevail. Among others in the governor-elect’s entourage were: Alhaji Kunmi Mustapha, the PDP Chairman; Chief Bayo Lawal, Director-General, Seyi Makinde Campaign Organisation; Sen. Hosea Agboola and Prince Dotun Oyelade.